Color: brilliantly dark color with a violet tinge. 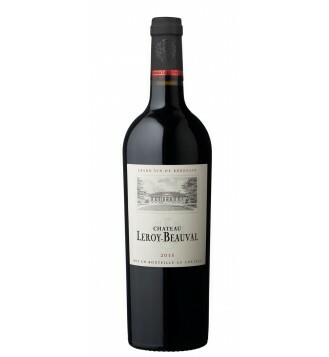 On the nose: subtle aromas of oak and white tobacco, which evolves gradually into notes of black fruits. 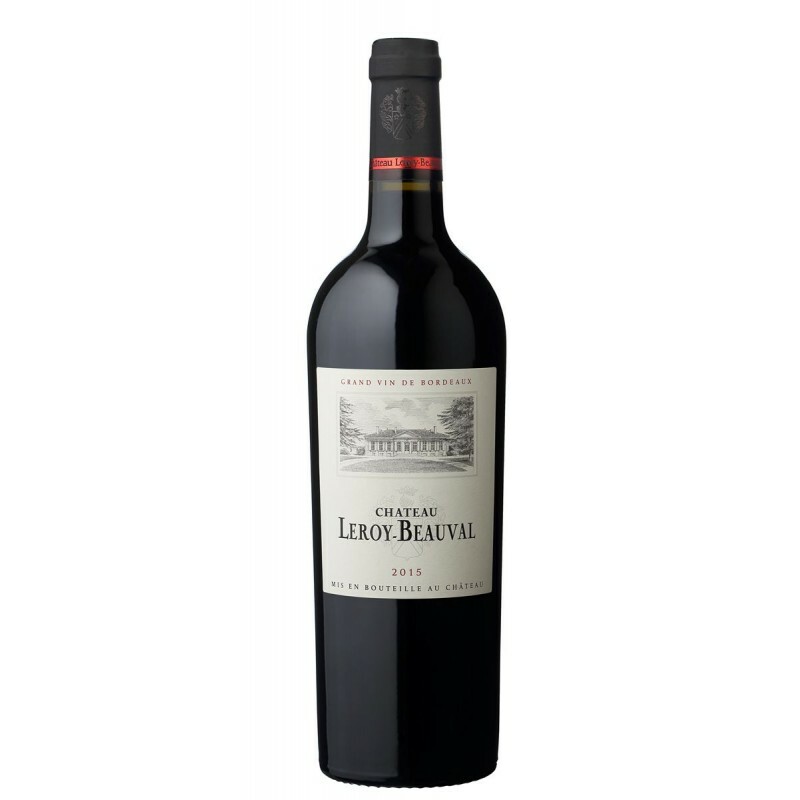 On the palate: an ample attack on the palate with its rich texture and sweetness, completed by a full mid-palate.